I always liked writing about the South, there is something about the air that is sweeter. Maybe it’s the copious nature of sweet tea, a sickeningly sweet elixir the likes of which can rival honey for sugar content. I am going to talk about the real heart of the South: Montgomery, Alabama. Take a moment, pull out your rocking chair and get on the porch; it is time to talk about Montgomery, Alabama — the things to do, what life is like. In this, the age of removing Confederate monuments, on that stands the test of time is the White House. Well, I guess I should say the Confederate White House. At any rate, regardless of your stance on Confederate History, it is an interesting slice of time. It is filled with little more than what was in it 150 years ago, it serves as a time-capsule. A reminder of how far we have come, and in some ways the perfect reminder of what progress looks like. Let’s be real for a second. Housing prices will never really be cheap. It’s that old pick two triangle: cheap, safe, nice. 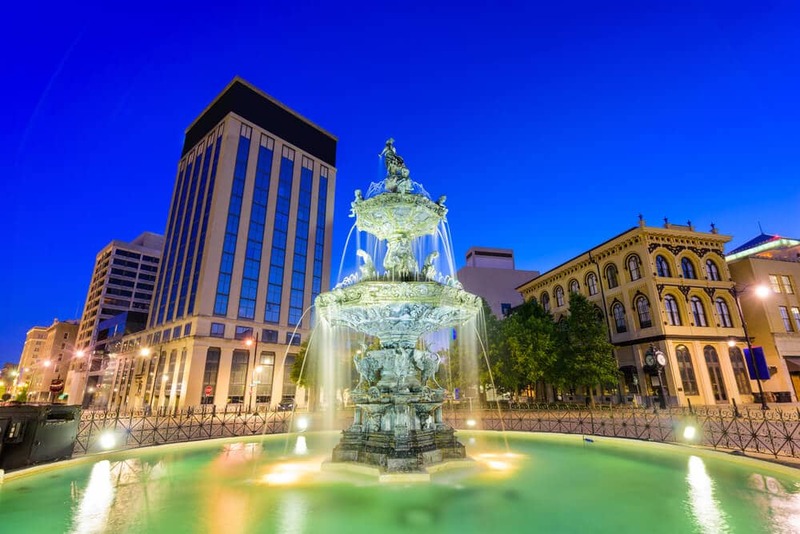 Montgomery has it all, and with the competitive pricing for, well any area really, there is no reason not to. Home prices age out being $68 per square foot. If that doesn’t quite work for your needs, there are storage facilities just up the road that offer competitive pricing and offer climate-controlled units. If you need moving boxes or moving supplies, our facility can hook you up. I like zoos, probably too much, it was one of the activities that I remember doing almost every weekend during the summer. My favorite thing to look at in my home zoo was always the Africa section. There was something fascinating about seeing how human the chimpanzees behaved. There was something in their eyes that just screamed that they knew where they were. While the Montgomery Zoo isn’t my home zoo, it is of impeccable quality, and offers a whole boat load of great things for kids to do. 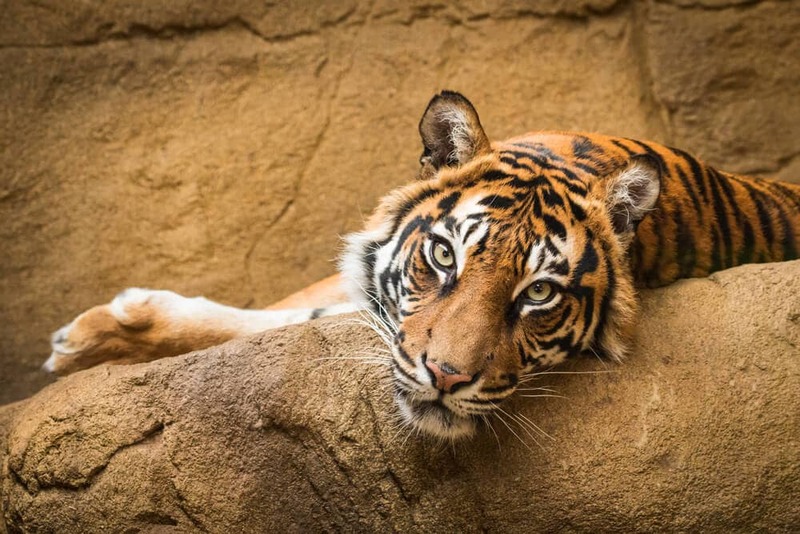 They even have seasonal and holiday zoo events that are great for the whole family! These are two very separate attractions, but so thematically linked as to be listed together. It is genuinely impossible to keep them apart. 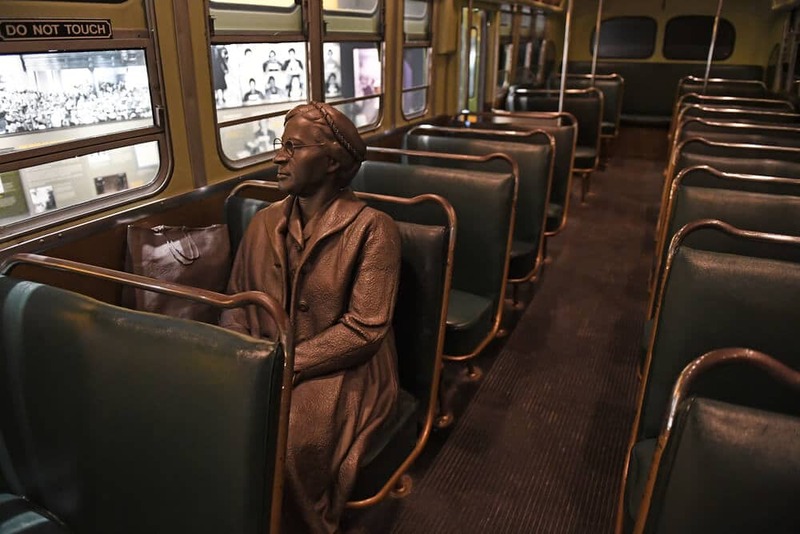 I won’t list some sort of weird condescending thing like, “if you don’t know who Rosa Parks was…” Instead, I would argue that you need to visit both the Rosa Parks Museum and Civil Rights Memorial Center. If not to be held in awe of the sacrifice and the price that was paid to build the America, we live in today. If not for the sacrifice and the time committed, for the suffering of those who came before; each person involved deserves recognition, and it is incredible that a single location boasts more than one. Montgomery is a great place to call home. It is a monument to all parts of human history, and more specifically American history. 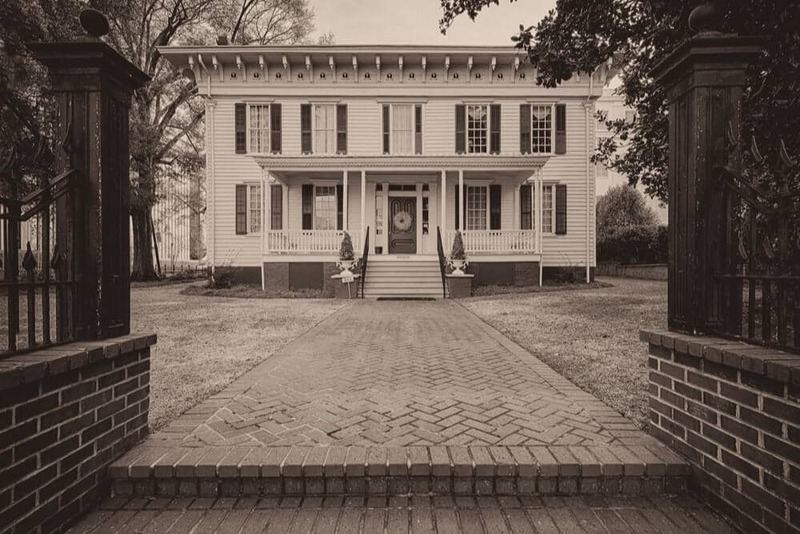 The history of Montgomery is the history of our nation. It makes for a great place to call home, and it offers opportunity that cannot be found anywhere else.